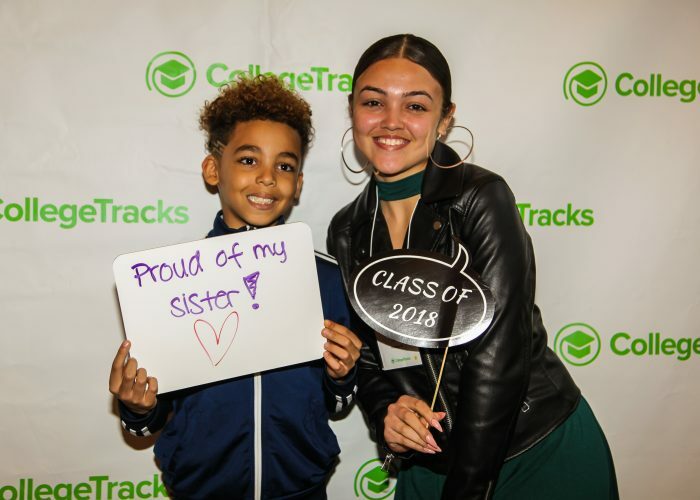 CollegeTracks – helps students manage the challenges of the college experience so they persist, graduate and find a path that allows them to achieve independence, support families and give back to the community. 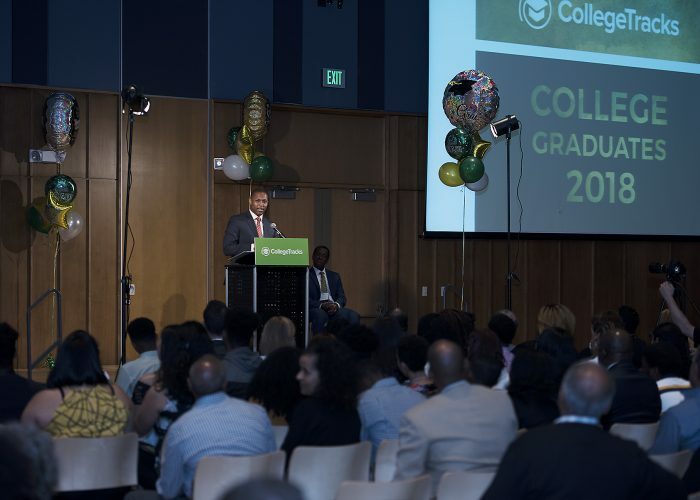 Every student who graduates from high school in Montgomery County deserves the opportunity to complete college or technical school regardless of his or her family income. 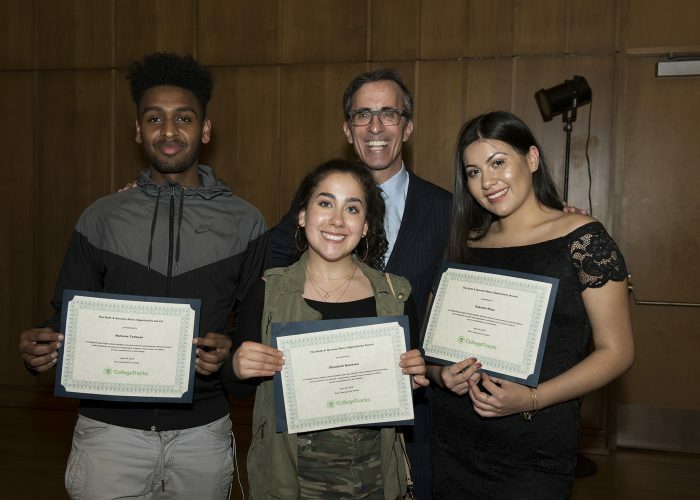 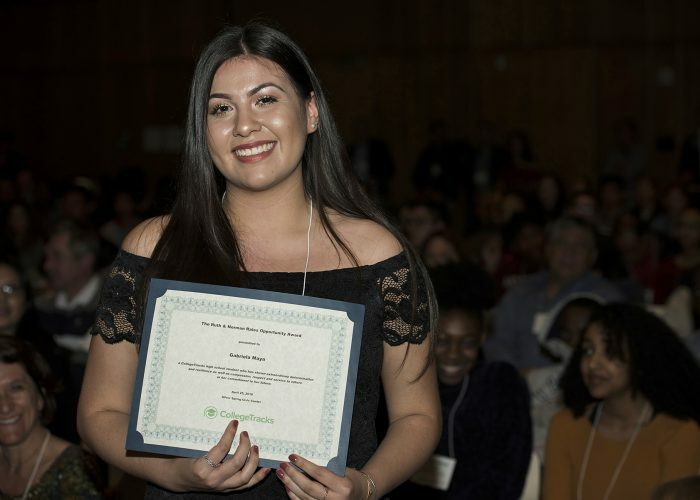 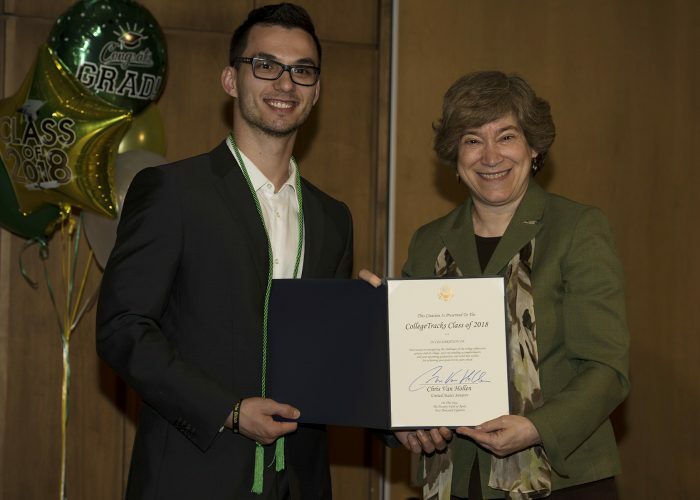 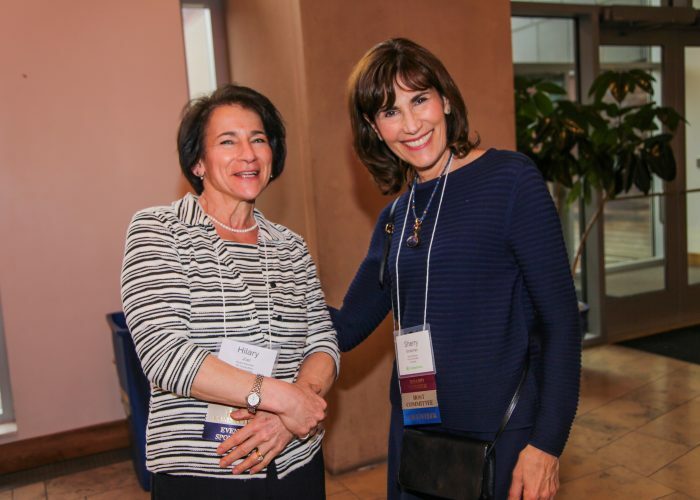 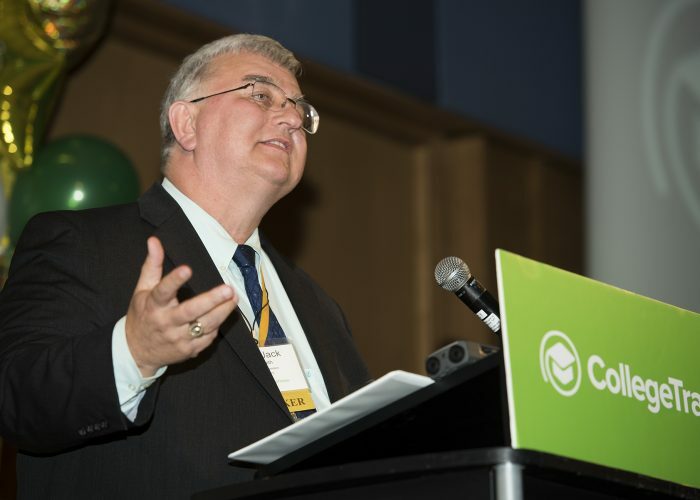 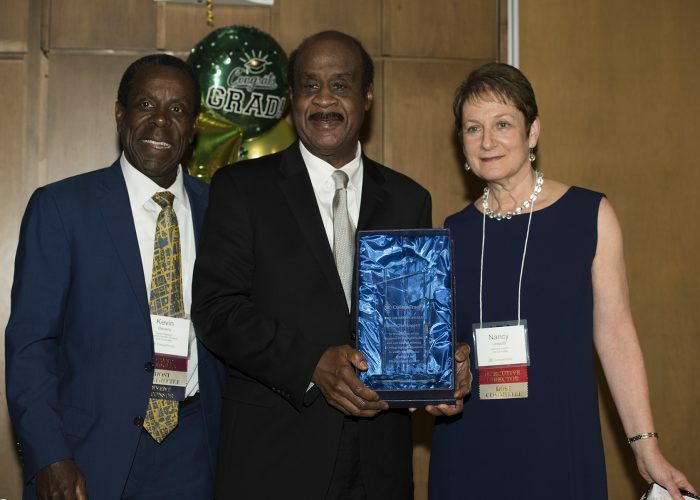 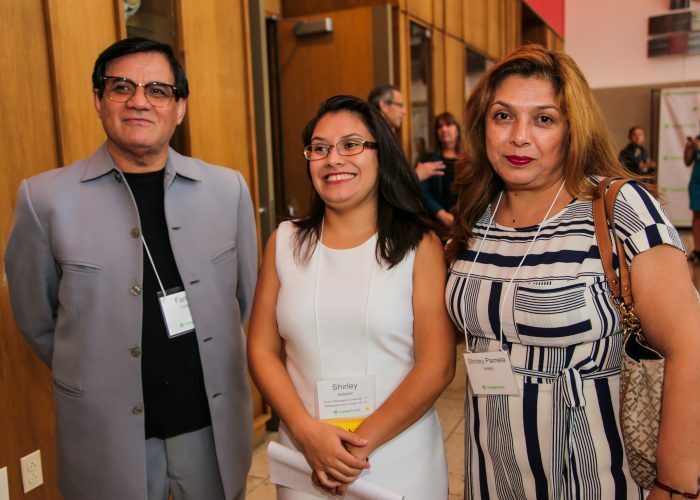 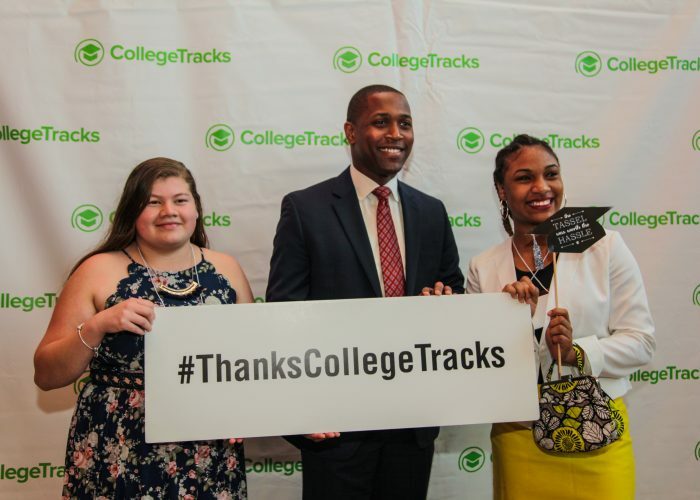 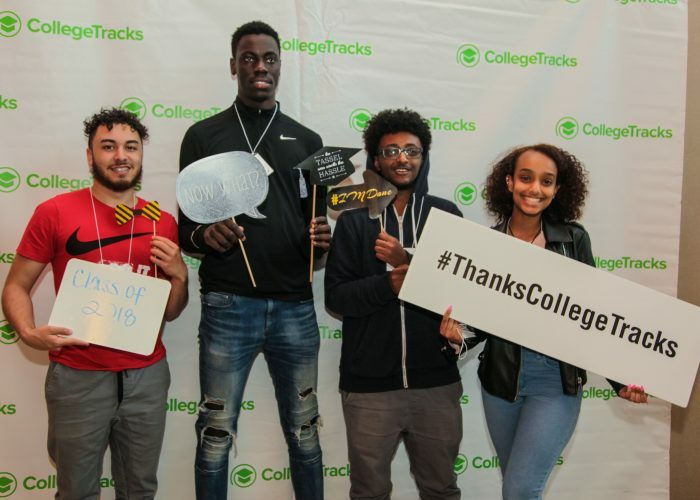 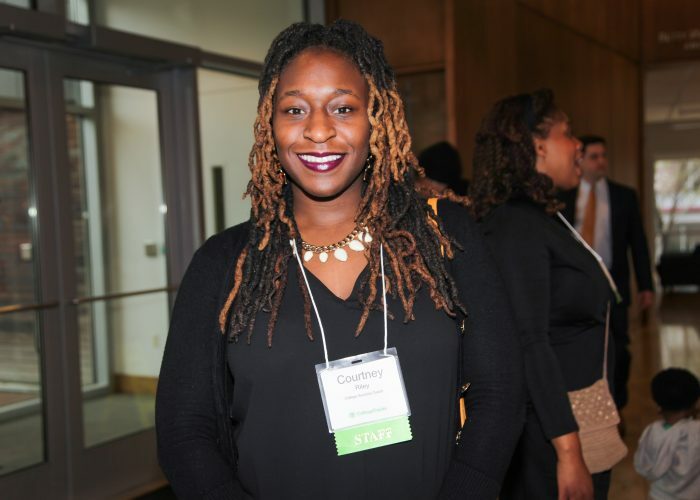 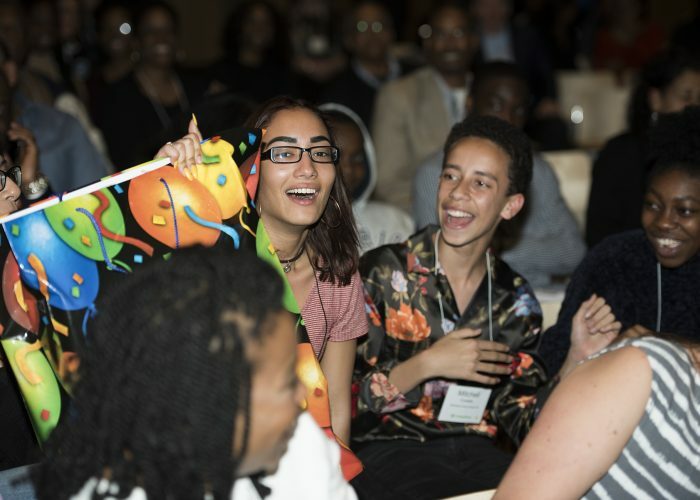 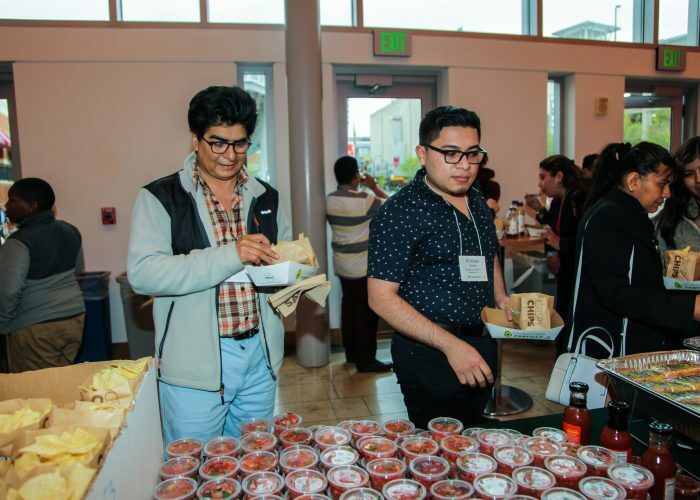 CollegeTracks changes lives and communities by giving Montgomery County’s low-income, first-generation-to-college students the chance to go to colleges where they can succeed with enough financial aid and continued support to help them graduate. 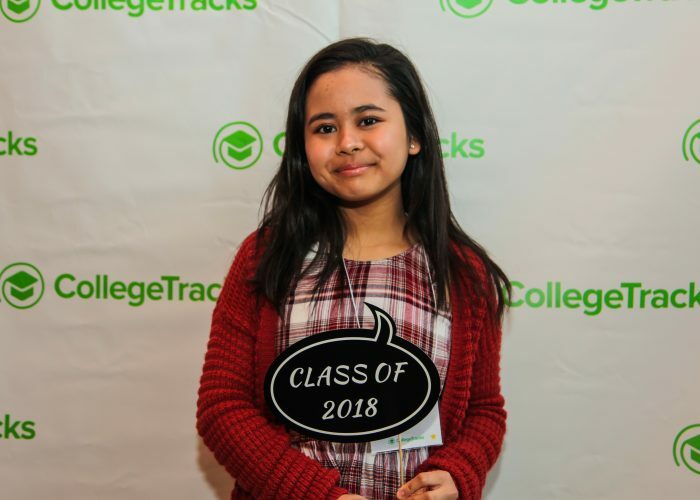 Our Access Program helps junior and senior high school students understand their college and career options, identify colleges that fit each student and complete the critical milestones of the college admissions process. 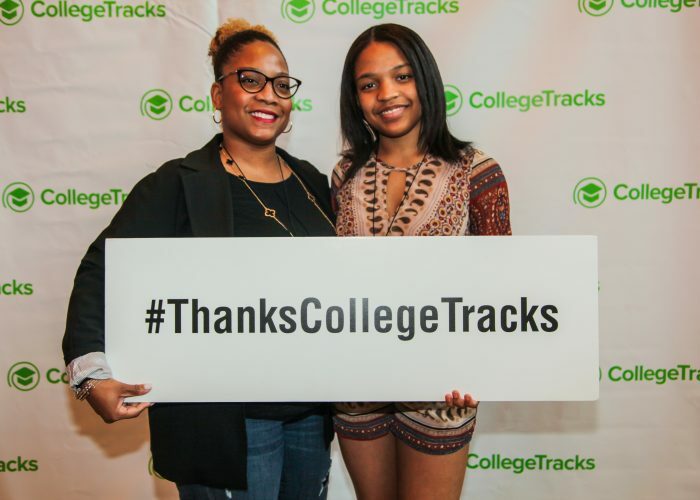 CollegeTracks also engages parents, advises on college selections decisions, and provides hands-on help with financial aid and scholarship applications to help students avoid onerous debt. 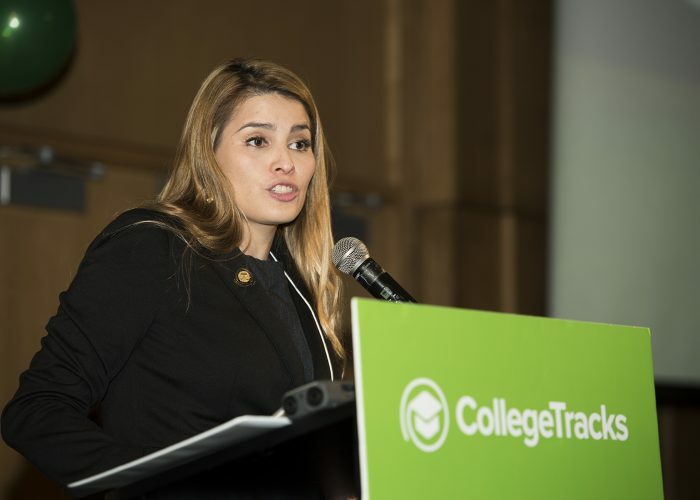 Our Success Program supports students once they enter college. 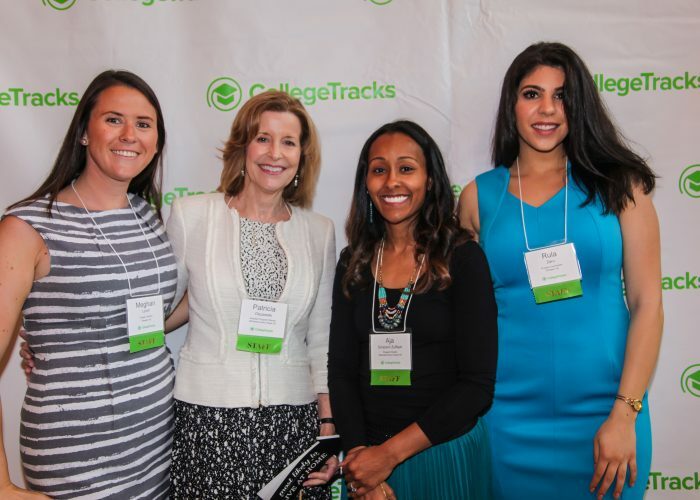 CollegeTracks coaches help students manage academic, financial, personal and social challenges they may face, and secure ongoing financial aid so they can persist and graduate. 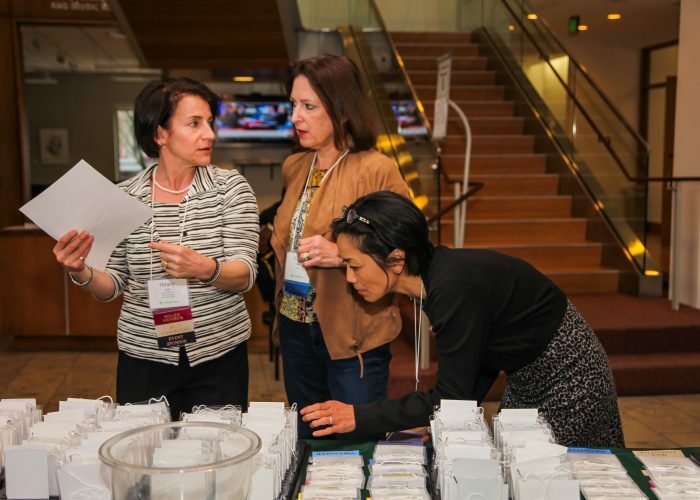 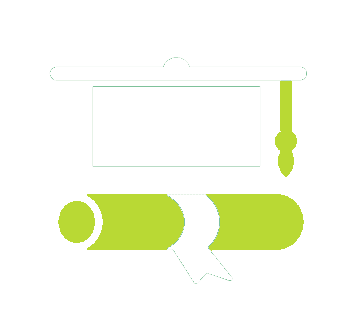 Students learn critical college success skills and develop a detailed degree plan. 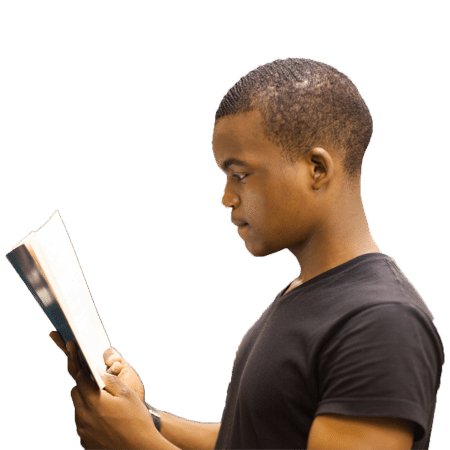 Coaches monitor and support students’ progress. 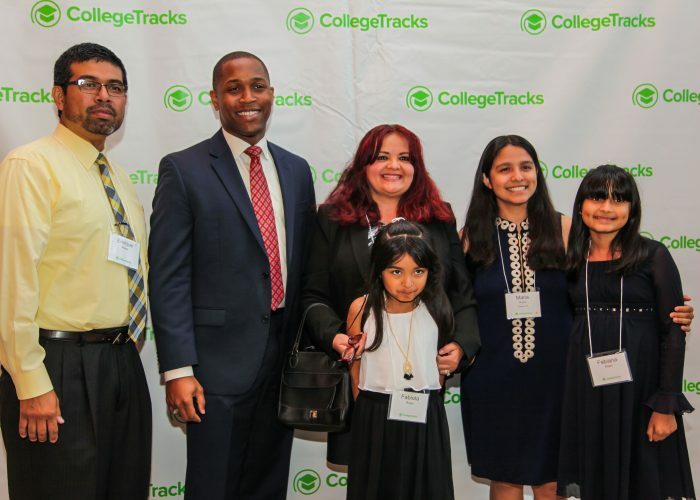 CollegeTracks students’ enrollment and graduation rates far exceed the average for low-income students nationally and in the MCPS. 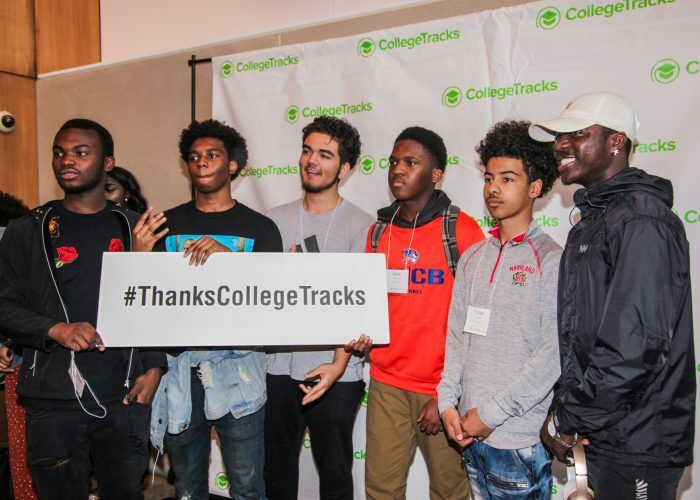 CollegeTracks seniors are admitted to more than 200 higher ed institutions. 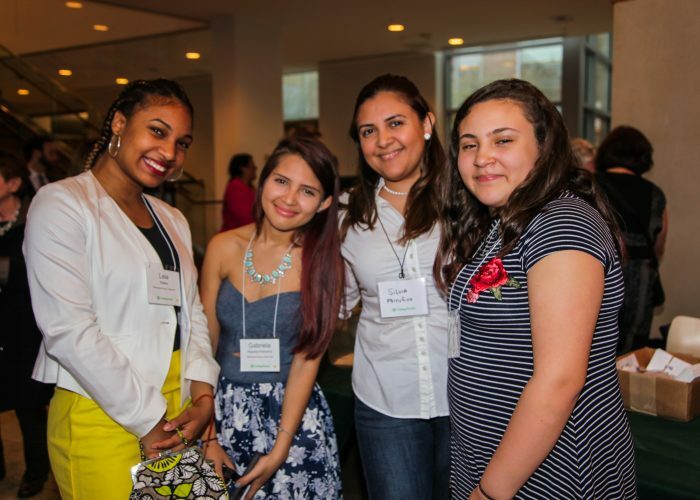 Vs. 60% of low income students nationally and 57% in MCPS. 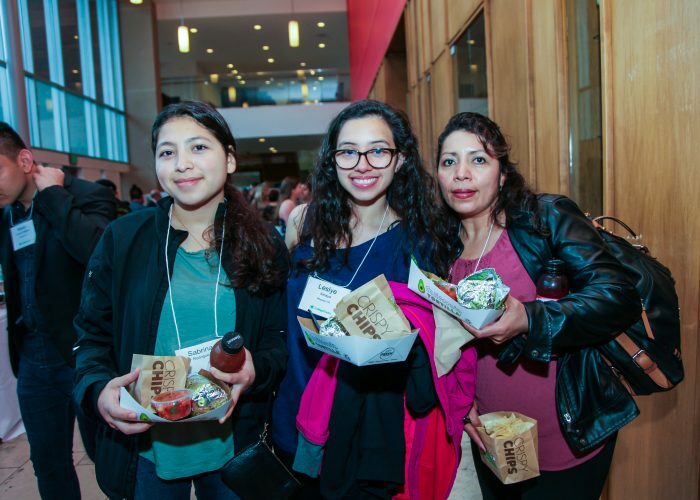 If you attend Bethesda-Chevy Chase HS, Quince Orchard HS, Wheaton HS or Watkins Mill HS, click below to learn how our programs could help you get into college and graduate. 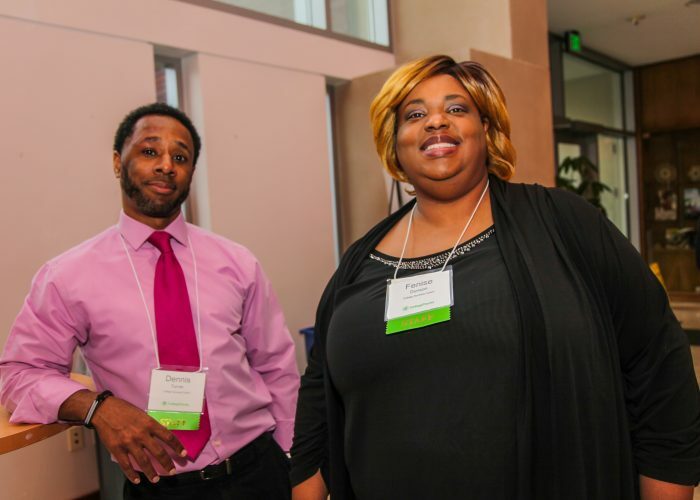 Want to help us change the world? 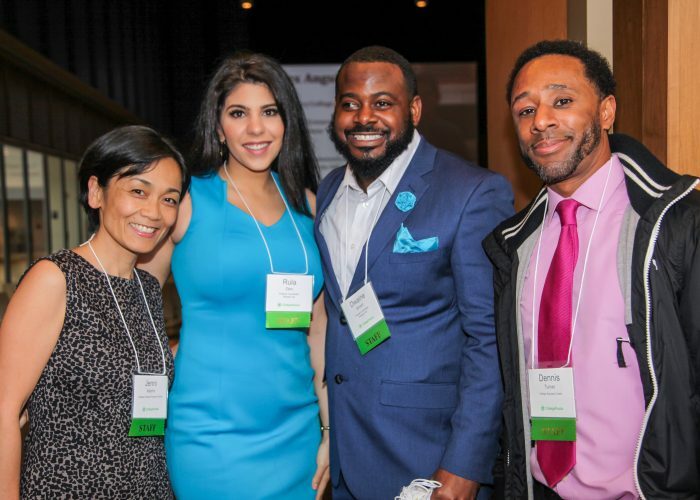 We’re looking for energetic, passionate, and highly skilled individuals to join our team. 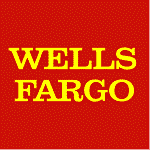 Click below for opportunities.